Analyzing data trends is quite easy with Power BI features. You can view a dataset quickly with Power BI built-in time intelligence. Moreover, you can view data by different dimensions and attributes. You no longer have to spend hours trying to analyze Excel sheets when you have the significantly easier Power BI interface and toolset. Power BI brings in greater insights than Excel because of newer visualization techniques, statistical functions, and calculations. With these techniques, you can view and analyze huge quantities of data with ease. You don’t have a problem managing large datasets anymore, and you don’t have to cut them down in size. Additionally, adding relationships within different tables or integrating new data is easier done with Power BI. Data refreshes also become significantly faster with Power BI. Power BI is a more intuitive tool to use that enables data driven culture within organizations. 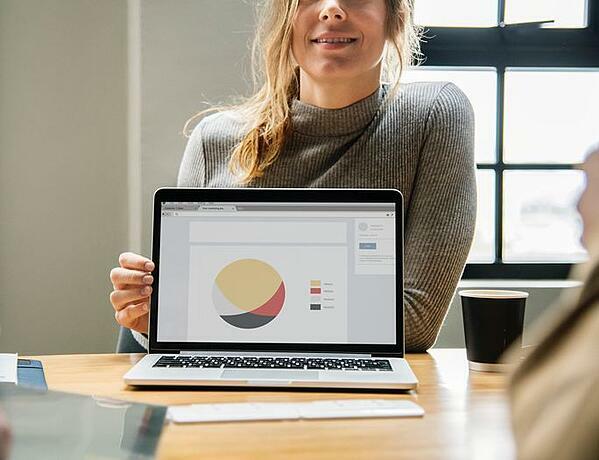 Since Power BI comes with self-service abilities, business users don’t need to depend on specialized talent for gathering, transforming and analyzing data. Its intuitive nature and powerful features have made Power BI a go-to tool for business analysts around the world. There is a smaller learning curve and more eagerness to use Power BI features to slice and dice the data for greater insights. ChristianSteven Software has been developing high quality business intelligence tools with the aim of making data processing easier and more efficient. 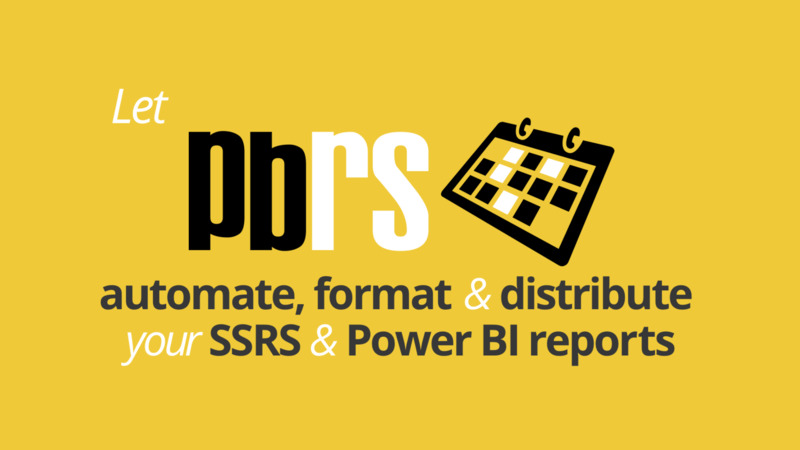 Our PBRS (Power BI Reports Scheduler) tool can save you time and money by making it easy to automate the distribution and delivery of Power BI reports and dashboards.